Valentine’s Day is the day to celebrate love and make that special person know all about your feelings. 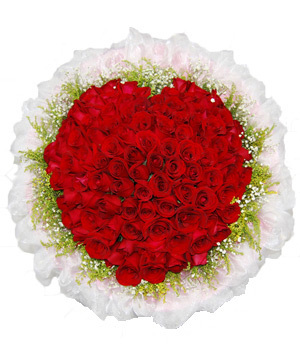 No wonder that people go all out to make the day special for their beloved and celebrate the occasion with vigor. However, unlike the usual celebrations associated with Valentine’s Day celebrated on the 14th of February all over the world, the Chinese Valentine’s Day is different. According to the Chinese calendar, the 7th day of the 7th lunar month is the time when Chinese Valentine’s Day is celebrated all across the country. 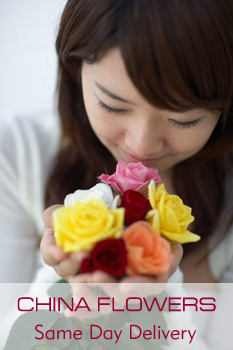 I hadn’t heard of Chinese Valentines Day before this, a great excuse for another day of flower giving! I personally believe flowers are the best gif!